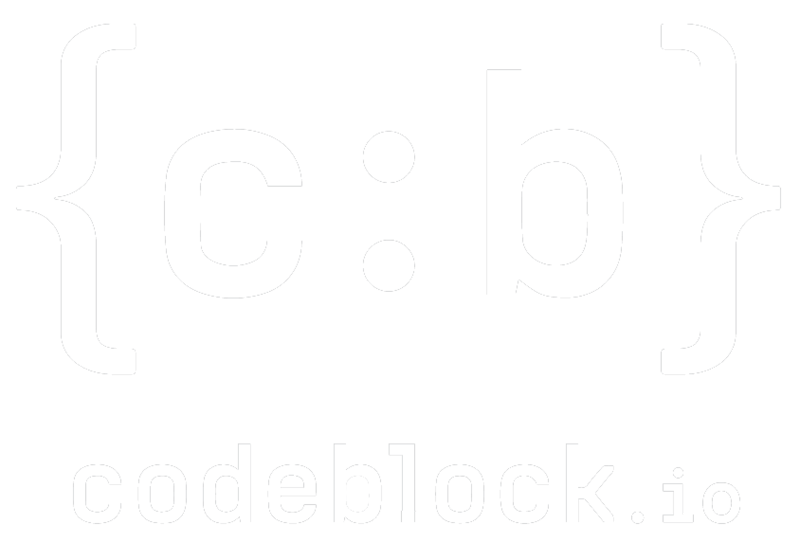 CodeBlock is the one-stop for all your DevOps, SRE, Automation, and Cloud needs. Think of us as a dedicated, trusted, embedded superhero that delivers when you need it the most. We are composed of solid technologists who are driven to provide the automation solutions, guidance, training and support that your organization deserves. We are software professionals with a proven track-record for delivering fast and secure engineering workflows for organizations that are Cloud-first. Today, the Cloud is not a choice but a necessity for most organizations. Staying ahead of the latest trends is largely a cost center for teams that are trying to deliver value in their business.  At CodeBlock, we bring together the best DevOps engineers, SREs, and Architects to give you the peace of mind for staying ahead of the DevOps and Cloud-Native movement. Regardless of technology, our mindset is to make technology transparent and powerful for our customers.